If your spring break plans include staying fit, Earlywine Park YMCA Director Paul Urquhart said their facilities are open to anyone with an OCCC ID from Monday, March 17, through Sunday, March 23, while the OCCC campus is closed. With valid identification, Urquhart said, OCCC faculty, students and staff can access everything the Earlywine Park YMCA has to offer. “They’ll be able to come in and [use] the pool, the fitness center and the rec classes,” he said. He said anyone visiting the YMCA from OCCC needs to check in at the welcome desk each day before using the facilities. “They’ll only be able to come March 17 through the 23,” Urquhart said. Urquhart previously allowed OCCC students and faculty to use the Earlywine Park YMCA’s Aquatic Center when the National Association of Intercollegiate Athletics hosted its swim meet at OCCC. Along with its state-of-the-art Aquatic Center, Urquhart said, the Earlywine Park YMCA boasts free weights and cardio machines as well as several group fitness classes. He said the fitness classes include kick-boxing, yoga, Pilates, and Zumba plus a number of water aerobic courses. Some OCCC students have already expressed interest in visiting the Earlywine Park YMCA during spring break. “I live near there,” said business management major Chad McKee. McKee said since he has access to the Earlywine Park YMCA and lives around the corner, he might consider checking out the facilities. Khari Huff, Recreation and Fitness coordinator, said the Earlywine Park YMCA is the only YMCA facility allowing OCCC this opportunity. Huff said childcare will not be provided. She said it also is important that anyone using the Earlywine facilities consider themselves representatives of OCCC while there. 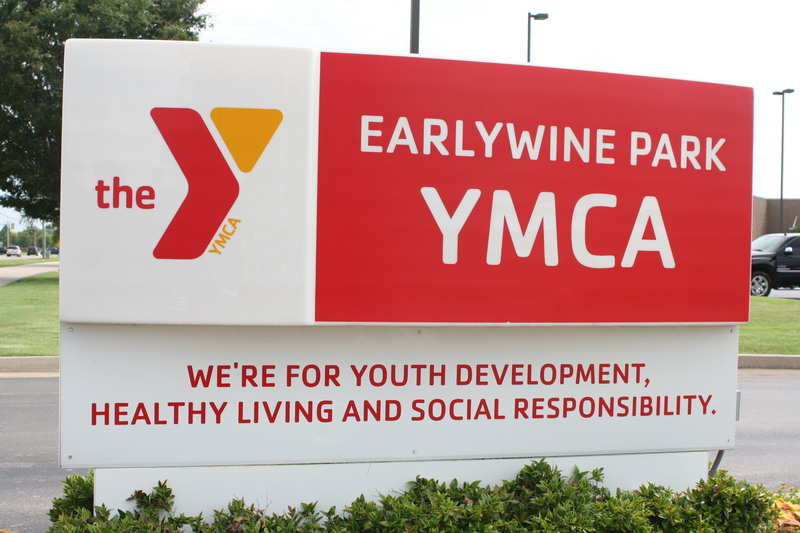 Urquhart said the Earlywine Park YMCA is located at 11801 S May Ave and is open from 5 a.m. to 10 p.m. Monday through Thursday and 5 a.m. to 7 p.m. on Friday, 8 a.m. to 6 p.m. Saturday and 1 to 5 p.m. Sunday. For more information about using the Earlywine Park YMCA, contact Paul Urquhart at 405-378-0420 or contact the Campus Recreation office at 405-682-7860.